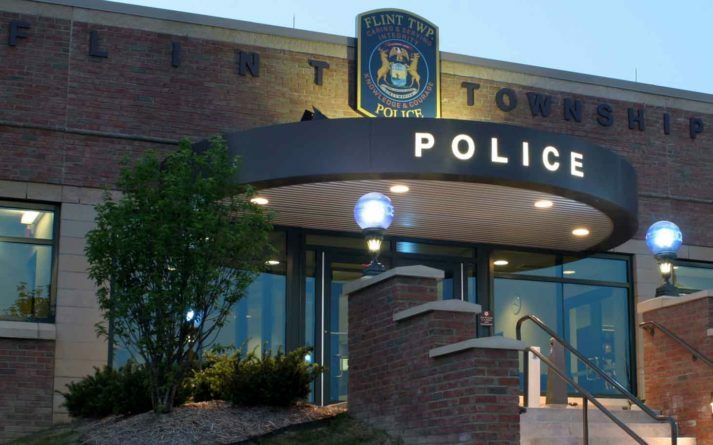 Flint Township Police Station – Sidock Group Inc.
Project Size: 26,700 sq. ft.
New two story Police Headquarters building designed and constructed on a severely sloping site. 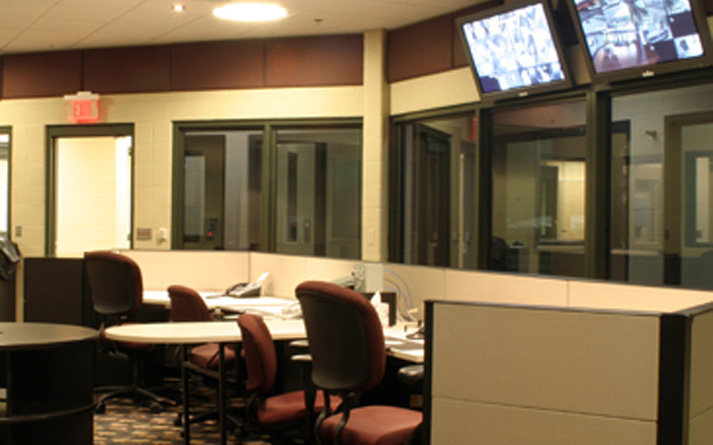 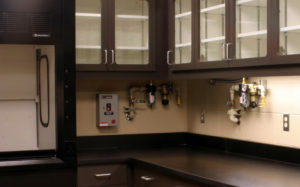 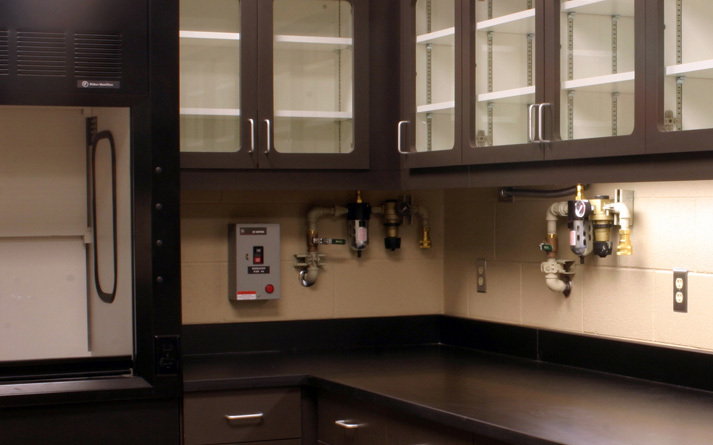 The facility contains administrative areas, locker rooms, crime lab, and dispatch center. A community room was added during construction and can be utilized for public use, press conferences, and additional training space.